This entry was posted on December 23, 2018 at 4:07 pm and is filed under Alasdair Gray. You can follow any responses to this entry through the RSS 2.0 feed. You can leave a response, or trackback from your own site. Oh I really need to get this! Thanks for this wonderful post, Grant. Very excited about this one. 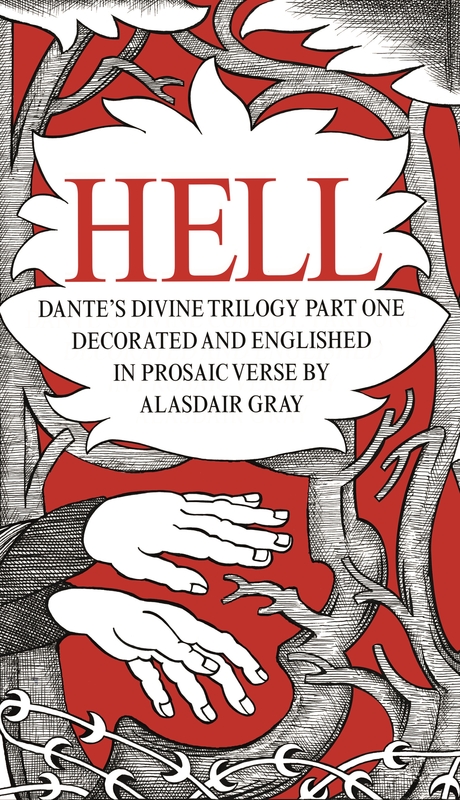 I read Hell and Purgatory in the Sayers many moons ago, but I’d love to have a go at this – shame about the illustrations though. I think Clive James has done Dante too – I wonder if that’s worth spending time with? I didn’t realise that Clive James had written a version – but Gray does begin by saying that there are over 200 in English!